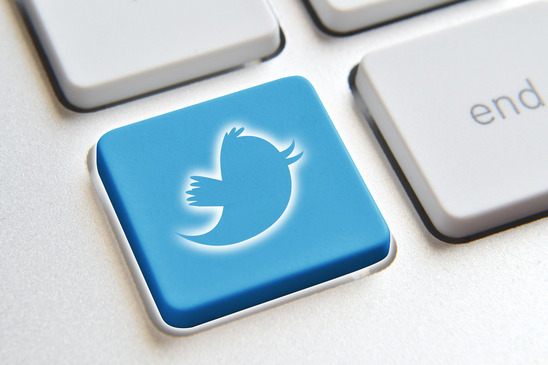 Are you using Twitter as a part of your social media campaign? If not, then let me tell you, you are loosing a big marketing opportunity present at your finger tips. Let me introduce you to Twitter, the micro-blogging networking media and how small businesses can get the most out of it. Twitter is a short message online communication platform which allows its users to post short messages (tweets) up to 140 characters of length which are received by the people who subscribe (follow) to you. You can post tweets about any short message, web content like a blog post, website page, PDF document etc. or a photograph or video. People interested in you follow your Twitter account and you follow other people. In this way, you can read, reply to and easily share their tweets with your followers by re-tweeting the same. According to a July 2014 research by Venturebeat.com, Twitter currently has approximately 750 million users with an average of around 58 million tweets per day on the platform. This shows the amount of popularity of the site and the scope for gaining manifold business advantages using the site. Just creating a Twitter account and tweeting about your business is not enough for promoting your business on Twitter. So now, let us take a look at the main steps that small businesses should follow in order to use Twitter like a pro and thereby establish a successful Twitter presence. The first step to get started on Twitter is by setting up your Twitter account and profile. By doing so, you can share your business story with the Twitter audience. Give a look and feel to your Twitter account similar to your other online tools. This will enable people to easily identify your business and build trust with your brand. Select an account name and images appropriate with your business outlook. Use the two profile images (main photo and cover photo) to your advantage by showing up an effective business image. 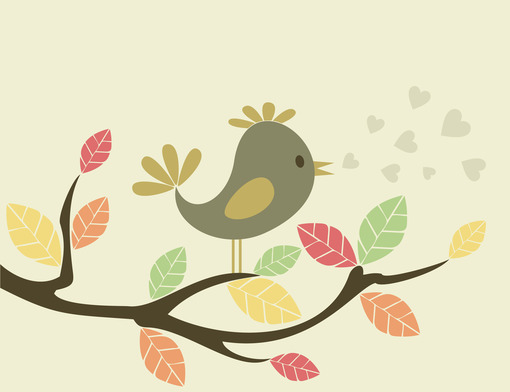 Customize the background that people see on visiting your Twitter account. If necessary, create and upload a graphic file which represents your business brand to customize the background of your Twitter account. A research shows that around 55% of the companies registered on Twitter are satisfied with its value and out of these 54% of the Twitter user interaction with the brands is positive. Complete your entire Twitter profile providing solid information that reveals your business story. Inform people about the exact physical location of your business. Give them detailed information, so that they can easily locate you. 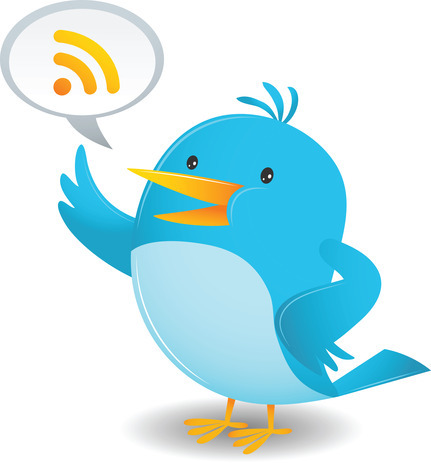 Inform Twitter community about your web address or blog address using a special Twitter landing page. In this way, you can provide additional useful information about your business to the interested people. Explain about the benefits your business provides in your bio to make people aware about your business utility. Also, add a little personality to personalize your profile and make it lively. Statistics show that 54% of the Twitter users took an action after seeing a brand mention on the network with top user action in the form of visiting the brand’s website mentioned on Twitter. By following another Twitter user, you subscribe to receive posts which they share with their followers. So, be sure and specific about whom to follow. It is advisable to follow the people who fall in the groups of your customers, your business partners, suppliers, contractors and vendors, your competitors, trade organizations, businesses in your neighborhood and your professional network. At the same time, people interested in your business are likely to follow you. 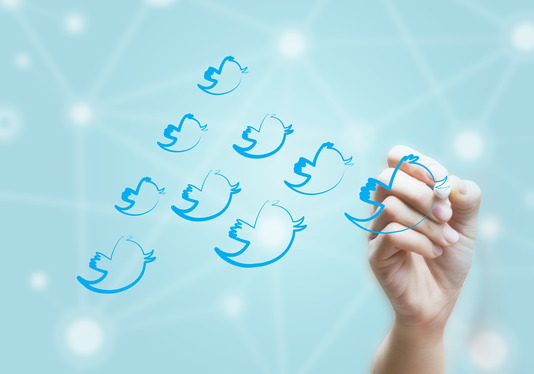 A research shows that 85% of followers feel more connected with a small business after following them and out of them 67% of Twitter users are more likely to buy from the brands they follow on Twitter. Initially, spend some time reading tweets posted by others. This will give you the basic idea about the types of tweets. Jump in the conversation, when you feel comfortable by replying to their posting or posting your own unique tweet. Different businesses have different options to talk about. You should look out for posting about your prime business products and services and answering to any of the queries about your business. You may also post about the advantages of dealing with your business. 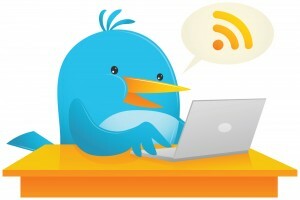 A research by ConvinceandConvert.com shows that 42% of consumers learn about products and services via Twitter and tweets that include links are 86% more likely to be re-tweeted. In general the basic norm is that The more you tweet, the more followers you will have. Providing users with useful information and solving their questions will establish you as a valuable member of their community. This will gradually enable you to get new customers. The quality of the content you post as tweets will enable you to increase your followers in the long run. 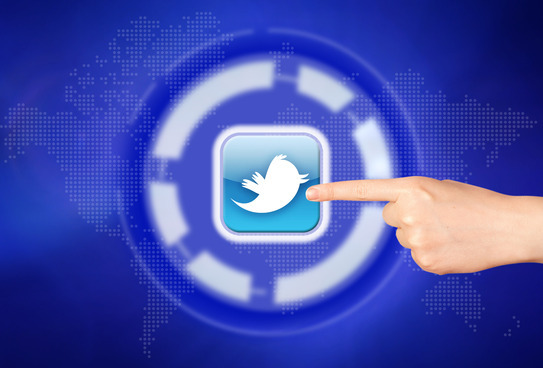 After establishing a considerable Twitter presence, you should next integrate it with your overall online business presence. Add your Twitter account information to the social media account information on your website and blog. Add a Time-line of your Twitter messages to your website and blog. Make it easy for people to share your website and blog content on Twitter. Generally, most people like seeing photos on social media platforms. Post info-graphics about your business or develop a habit of taking business snapshots and uploading them. Posting links to business videos is another creative way of relating users with your business. For this, you need to first upload your videos on a platform like YouTube and then post its link on Twitter. Based on a research by Edison.com, it has been found that 63% of people follow small businesses to show their support for them while 42% of Twitter users use Twitter to learn about products and services. 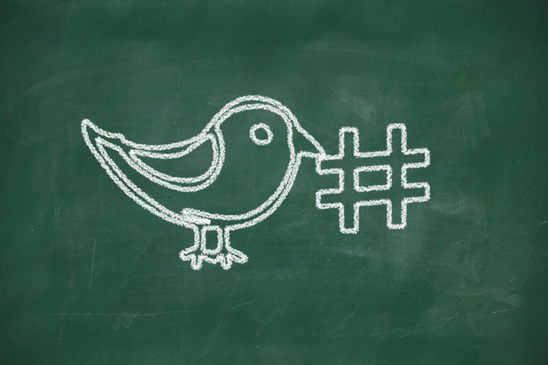 Hashtags are used in tweets to identify a common topic or theme. A pound or hash sign is used for this, which is followed by a unique identifier. By clicking on a hashtag used in a tweet, you can see a list of all the tweets with that hashtag. Create a unique hashtag for your business and use it for marketing. It will help people to find the conversations around your business. This way, it serves as a way to use Twitter for customer service and support. Most businesses need local customers. You can use Twitter to help you find potential customers who live and work near your business. Use Twitter Advanced Search to find people near your location. Find local customers residing near by your business location by using Twitter Advanced Search. When you use the Places feature to identify your location by city or zip code, Twitter shows a list of people tweeting near that location. Using this search result, find people near your locality who may be your potential customers. Follow them or add them to a potential local customer list. In this way, you can create a conversation with them and drive them towards your business. A study by Twitter.com indicates that 32% of Twitter users are more likely to visit a small business after seeing a promoted tweet that related to their interests or needs. 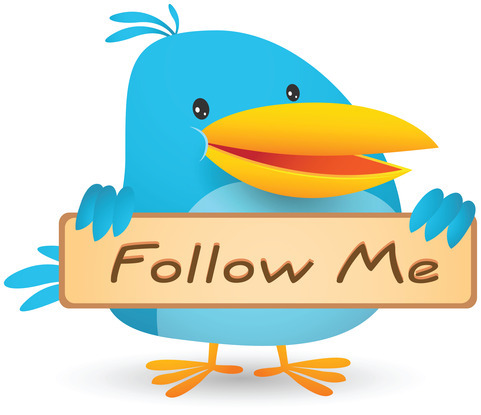 After you are done with the above steps, enhance your Twitter business presence by following the below mentioned tips. Measure your Twitter performance through various Twitter tools. By analyzing those results, you will be able to implement the strategies working for you more effectively. Build a Twitter community revolving around your business. Use tools that enable you to analyze who is following you and reach up to your target audience. 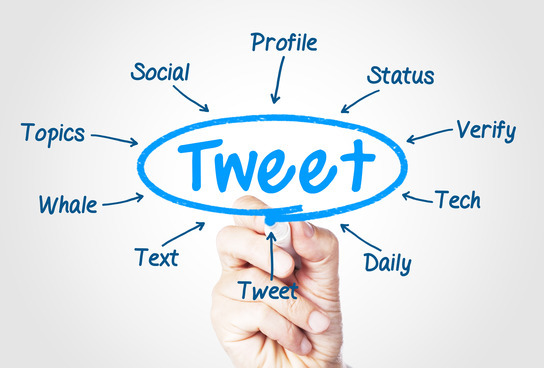 In this way, you can make your Twitter marketing greatly productive. 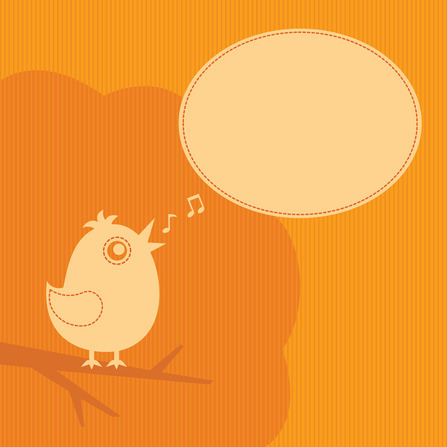 Find out which type of tweets are more effective for the Twitter audience. Test which tweets are getting a better response by using related Twitter tools. Use variety in your Twitter conversation topics to drive more followers and enhance audience engagement. Visualize and improve upon your Twitter presence to achieve better results. When you do not get the desired results, make way for the necessary changes to uplift your Twitter presence. By implementing the above mentioned steps, you are sure to establish an effective and successful Twitter presence for your small business. So, what other ways do you think are implementable to enhance the Twitter presence of a small business? This is a brilliant step by step guide for new comers to Twitter. thank you.